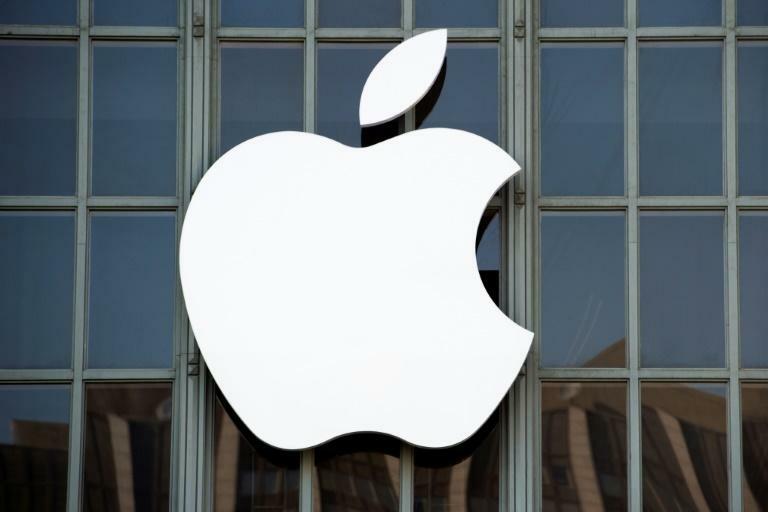 The EU on Thursday approved US tech giant Apple's plan to buy leading song-recognition app Shazam, saying the move would not reduce choice for music streaming consumers. The bloc launched a detailed probe into the deal with London-based Shazam, worth a reported $400 million, in April, at the request of several EU states amid fears it could harm competition in an intensifying battle of streaming services. The Apple-Shazam investigation was another round in the ongoing tussle between Brussels and Silicon Valley as the European Union adopts tougher regulation for the likes of Facebook, Google and Amazon. "Data is key in the digital economy. We must therefore carefully review transactions which lead to the acquisition of important sets of data, including potentially commercially sensitive ones, to ensure they do not restrict competition," EU Competition Commissioner Margrethe Vestager said in a statement. "After thoroughly analysing Shazam's user and music data, we found that their acquisition by Apple would not reduce competition in the digital music streaming market." The EU examined whether the takeover would allow Apple to gain access to commercially sensitive data about customers of its rivals and then use that information to better target customers of other streaming services and improve its own offer, which has struggled since its launch in 2015. Officials also looked at whether Apple Music's competitors would be harmed if Apple were to discontinue links from the Shazam app to rivals. In its ruling, the EU said the merged entity would not be able to shut out streaming competitors by accessing commercially sensitive customer data or by restricting access to Shazam. Shazam, founded in 1999 in the early age of online music, has offered a solution to an age-old problem -- putting a name to elusive songs. With a click, the app identifies tracks playing on the radio, at parties or as background music. Shazam only recently announced it had become profitable, thanks to advertising and steering traffic to other sites such as Spotify and Apple Music.